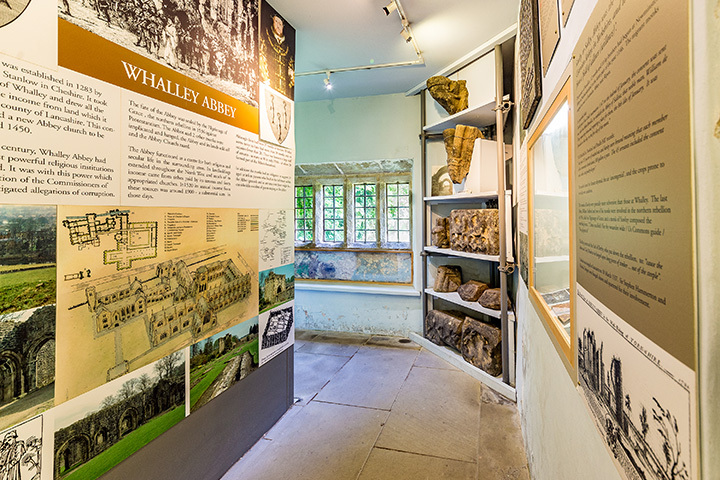 Delve into the history of Pendle through this delightful museum. 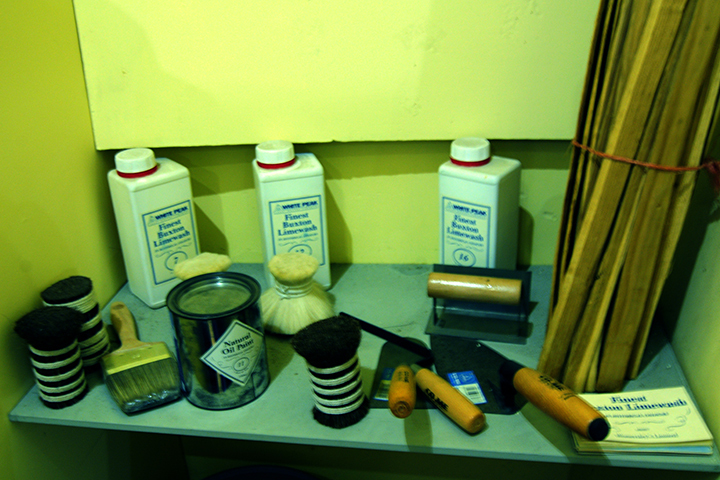 Immediately you walk through the main door it’s apparent that this isn’t just a collection of dusty old artefacts. The various periods of development of the buildings through the ages have been revealed to give an immediate insight into its history. 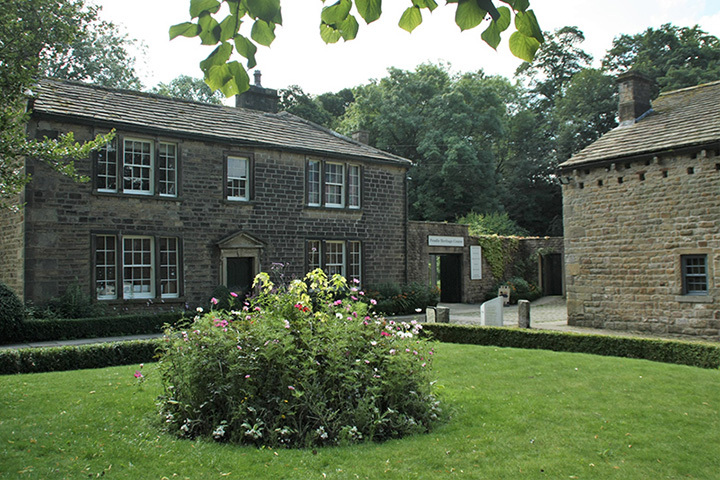 Opened in 1977, Pendle Heritage Centre with its museum and walled garden is based at the historic house of Park Hill, ancestral home of the Bannister family who originally came from France. Bannister is a derivation of Banastre, a knight in the army of William I who was rewarded with a grant of land in Wales following the conquest of Britain. Their descendants later moved north and through marriage obtained lands at Altham near Burnley. The family subsequently obtained the manor of Swinden in Marsden and in 1451 John Bannister built a house at Park Hill. It is almost certain that there were existing buildings on the site when the lands were acquired. At this time the family appear to have been of some wealth and influence for in 1461 Richard Bannister obtained a divorce through the papal nuncio to marry Joan Walter of Marsden Hall. In 1474 and 1495 the Bannisters rented the vaccary (a cattle farm) of Over Barrowford. During the period of the mid-sixteenth to the mid-seventeenth centuries the family prospered and the house at Park Hill was extended. 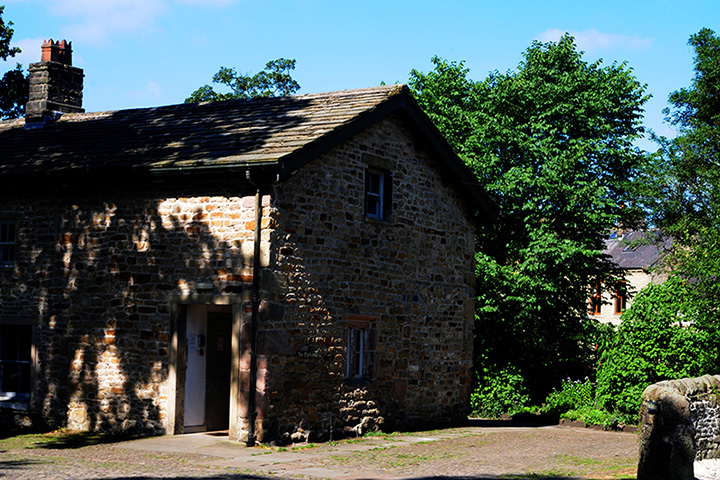 The latest portion of the building, facing Pendle Water, was built c.1800 and later became the residence of the Clerk to Barrowford Urban District Council. However, during the latter part of the 17th century the family fortunes diminished and by 1710 John Bannister declared himself bankrupt. His grandson took over what remained of the estates, which were eventually sold in 1752, after over 300 years of occupation by the family. A later member of the family, Sir Roger Bannister was the first man to run a mile in under four minutes. Much of the early structure of the building remains. 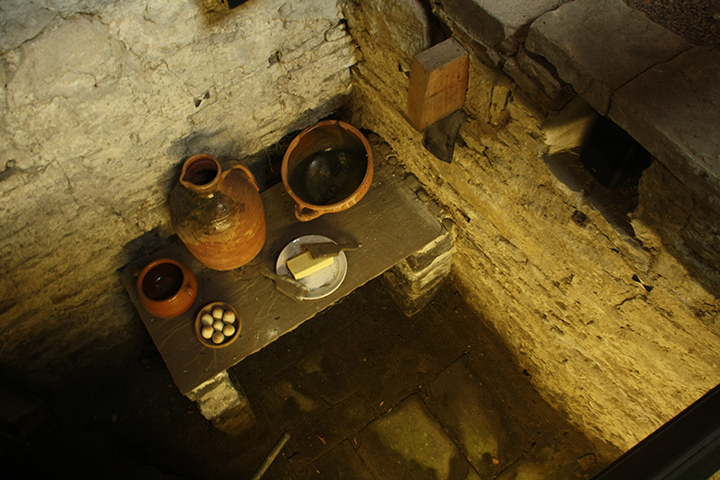 Evidence found during excavations within the building by the Archaeological Group – members of the Friends of Pendle Heritage – shows the remains of timber buildings dating to the thirteenth century beneath the floor of the Bannister Room. Some postholes can be seen within the floor. Dendrochronology dating of several early timbers embedded in the masonry to the right of the door as you enter the museum have shown dates of the mid-fifteenth century. 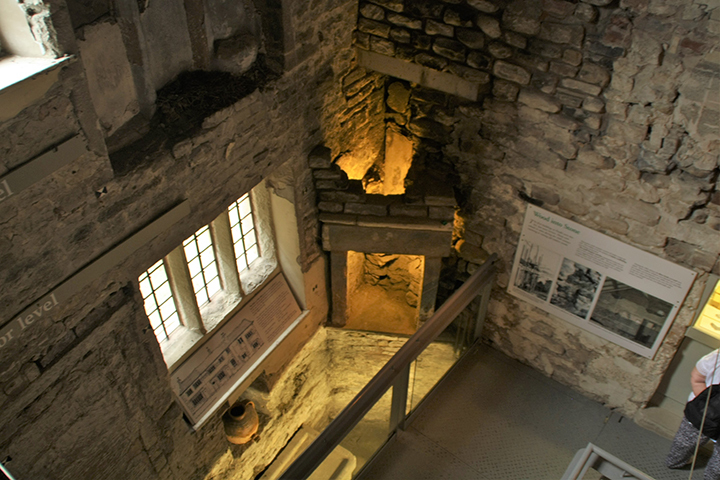 Parts of the original 15th century hall remain, the site is Listed Grade II by Historic England. 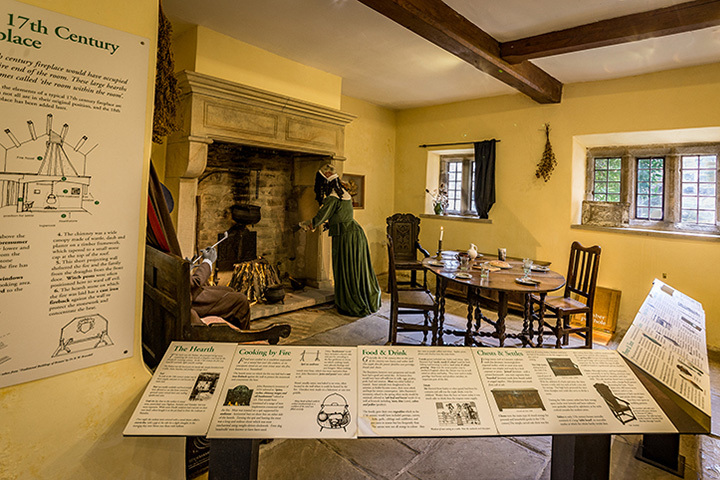 As you proceed you’ll be introduced to life in the area from the infamous Pendle Witches to the story of George Fox, who after his vision on Pendle Hill went on to found the Quaker movement.